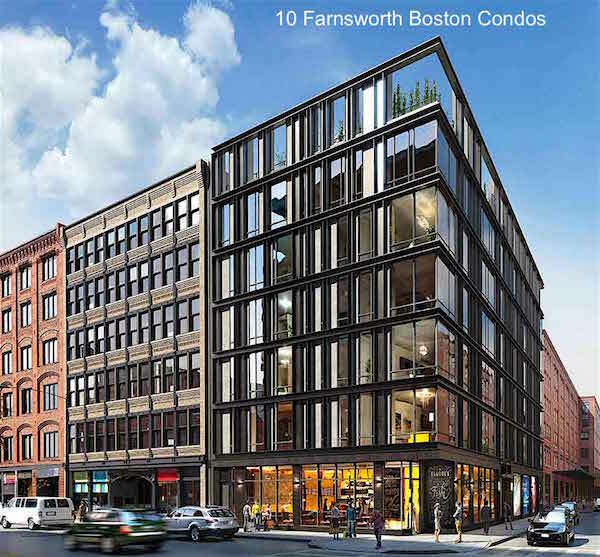 10 Farnsworth building is Boston’s newest ultra-luxury boutique development in the Seaport/Fort Point neighborhood. 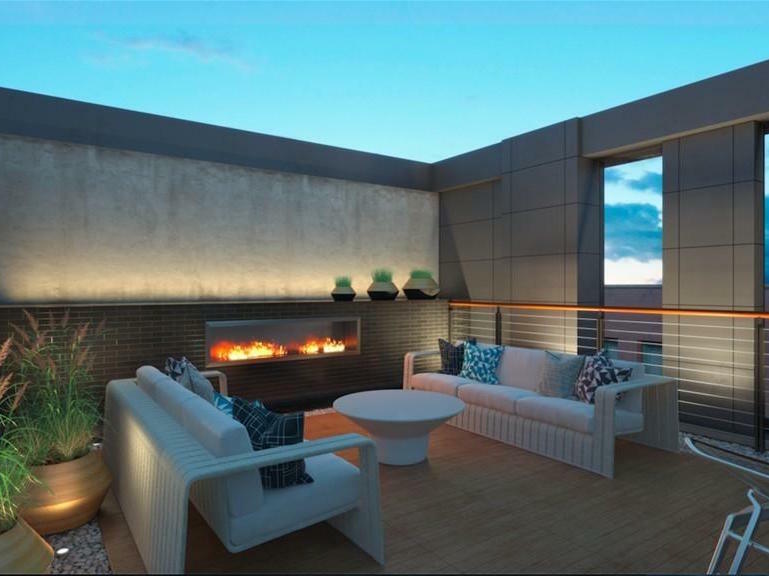 Nine unprecedented residences enjoy direct elevator access, top of the line finishes and fixtures, floor to ceiling windows, soaring ceiling heights and a combination of shared & private rooftop spaces. The finest materials and remarkable craftsmanship have gone into every single detail of this boutique building. A Chef’s kitchen offers multiple perpetration spaces, Carrera counters, wine storage area, Arclinea cabinets & appliances by Sub-Zero & Wolf brands, including a fully vented 6 burner gas range. The master suite is well arranged with expansive wardrobe & ultra luxurious ensuite bathroom with walk in shower & freestanding tub. Other amenities include state of the art systems including central air, radiant heat flooring, on demand hot water & gas fireplaces for all year round comfort. Biometric home entry & security. Fully equipped with customizable smart home technology, allowing full control over all devices, lights, music, blinds, and security/entry systems etc. Garage parking is also included.